THIS IS WITHOUT DOUBT THE BEST 64 PASSENGER VESSEL OFFERED FOR SALE ON THE CANADIAN MARKET....A TURNKEY OPERATION FOR A NEW OWNER..NEEDS NOTHING. DELIVERY CAN BE ARRANGED ANYWHERE IN THE GREAT LAKES, MARITIMES AND CONTIGIOUS WATERS. 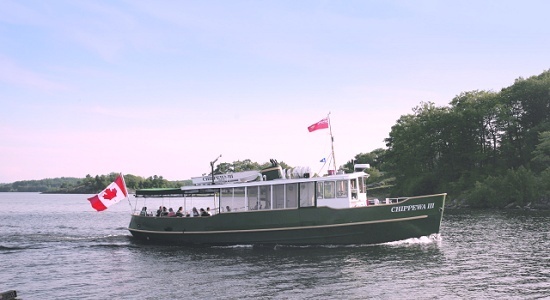 Russell Brothers Chippewa, formerly known as Maid of the Mist, is a certified 64 passenger vessel crewed by 4. Chippewa is the oldest known small ships in use in Ontario. 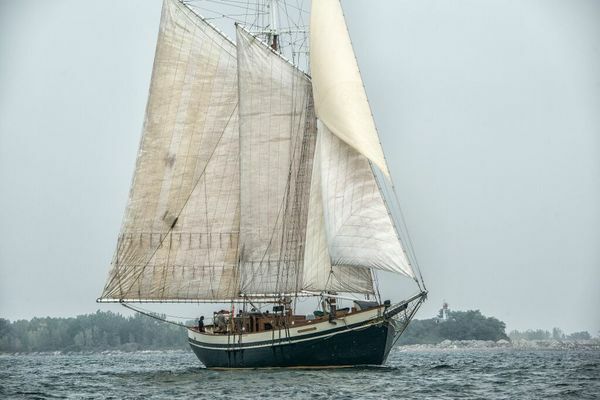 Originally built in the town of Owen Sound by a well known shipyard maker, Russell-Hipwel. It was built to be used as a Canadian Arctic research vessel. 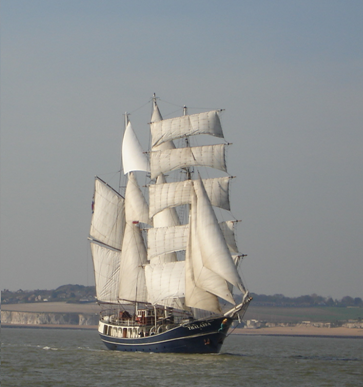 Since then, the boat has been transformed to a passenger vessel and now offers excellent opportunities for tourisum as an AGCO/LLBO liquor licence, to which is fully transferable to the new owner.